Our Price Action Analysis Online Course is designed to teach you how to locate potential Supply and Demand. No more emotional analysis. You will learn how to read pure price through a fun and interactive online environment so that you may learn at your own pace, pause, rewind, fast forward and move back at anytime. All curriculum is at your fingertips which may be accessed from videos, tutorials, pdf documents and much more to ensure your consistent reviewing capabilities on and offline. Take this course with you on the go and simply access it from any location at anytime (available 24/7). With unlimited access you can take this course as many times as you like and get all updates at no additional cost. This course will help you develop the strongest of foundations and put you on your way to fun and exciting price analysis. 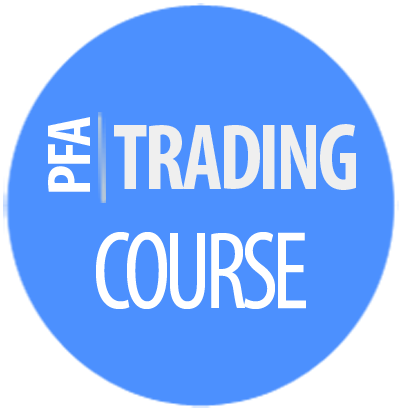 "You're About to Build Your Core Trading Foundation in the Supply and Demand Online Education Course"
This course is included in our PFA Community (Yearly/Lifetime) memberships. Once you've completed your registration, please look for an email with details to get started with the course right away. Your information is completely secure and confidential. If you already have an account, please login first at the top of this page and manage your membership from your user profile. Thank You. We look forward to having you as a part of the PFA Team!